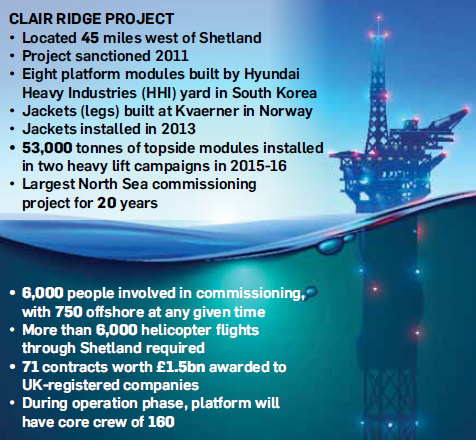 Clair Ridge is the second phase of development of the massive Clair field, 45 miles off Shetland. Energy giant BP today delivered a huge boost to North Sea industry after announcing first oil from its Clair Ridge mega-project. It is one of the biggest developments in the history of the basin, requiring investment of nearly £5 billion in new platforms and pipelines in harsh waters west of Shetland. The project’s huge potential means it will keep future generations of oil workers in employment beyond 2050. BP bosses said first oil was the culmination of “decades of persistence” and that the feat highlighted the firm’s commitment to the UK North Sea. 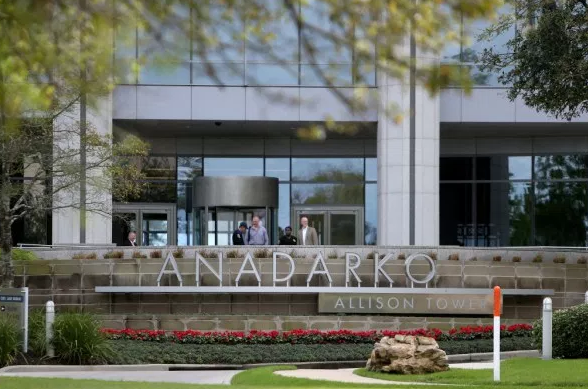 It comes at a time when a number of international majors, including Chevron and ConocoPhillips, have been linked with exits from the basin. Industry chiefs hailed BP’s announcement as a “major milestone” for the highly-promising west of Shetland region, and the wider UK continental shelf (UKCS). In terms of reserves, Clair Ridge is understood to be twice the size of the next biggest remaining field in the UKCS. Co-owners believe they can recover 640 million barrels of oil equivalent (boe) from the development over the next 40 years. The project should hit peak output of 120,000 boe per day in the next two years. 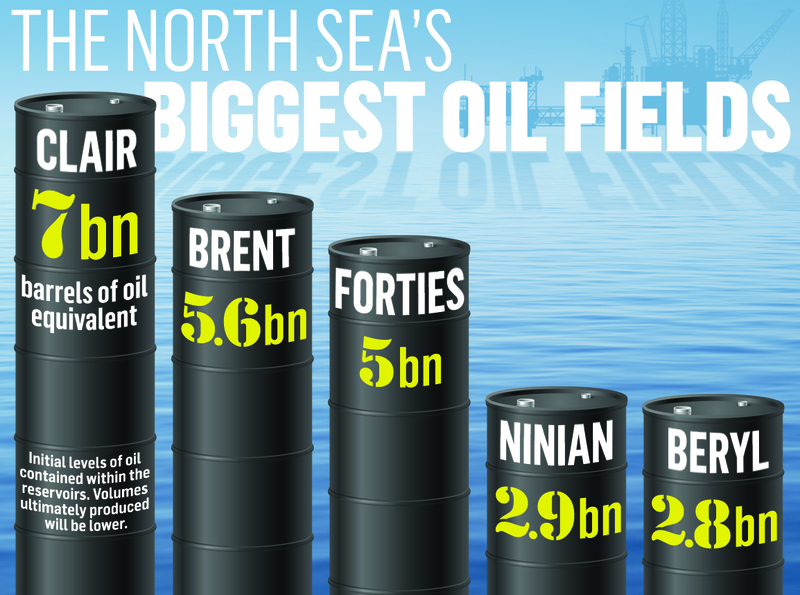 According to the most recent figures, Nexen’s Buzzard field is the North Sea’s top daily producer, at 131,000 boe per day. The next best field is pumping out 80,000 boe per day. When the field was first discovered in 1977, it was estimated to contain 7 billion boe. But the rock formations were so complex that geologists feared it would be impossible to produce oil from the reservoir. It took years for BP to crack the puzzle. Production from phase one finally got under way in 2005, following the installation of the first fixed offshore platform west of Shetland. Forty years on from the initial discovery, the giant field has paid off for a second time. Located to the north of the field’s first rig, Clair Ridge is served by two new, bridge-linked platforms. BP had to conquer immense environmental and technical challenges to get to this point. The UK-headquartered firm originally sanctioned the project in 2011, and anticipated first oil would follow in 2016 at a cost of £4.5bn. But the project was hindered by rough weather conditions and two extremely harsh winters. And partners ran into difficulties while connecting the eight platform modules following their delivery from Asia. The installation was built as one complete unit at Hyundai Heavy Industries’ yard in South Korea. To make transportation possible, it was then cut into eight modules and shipped. Once the blocks arrived at the Greater Clair Area, the process of reconnecting them should have been straightforward. But it was soon discovered that pipework which was perfectly aligned at the yard, was out of sync when the time came to connect the pieces at sea. It is understood that the final budget came in at around £4.9bn. 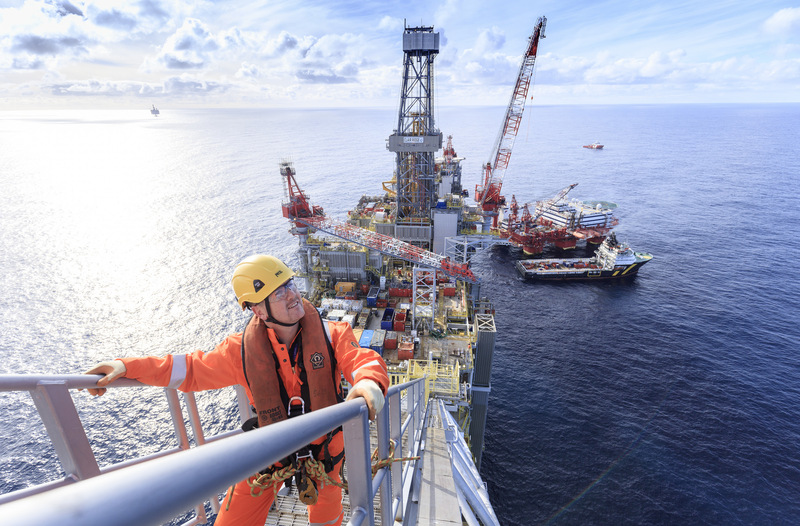 Ariel Flores, regional president for BP’s North Sea business, said planning and performing the additional work needed to correct the problem required a lot of man hours and created complexities. But Mr Flores said the fundamentals of the project were robust enough to help BP “absorb challenges”. He added: “Safely delivering first oil from Clair Ridge, in some of the harshest conditions in the UKCS, is the result of years of planning and hard work by BP, our partners and supply chain colleagues. 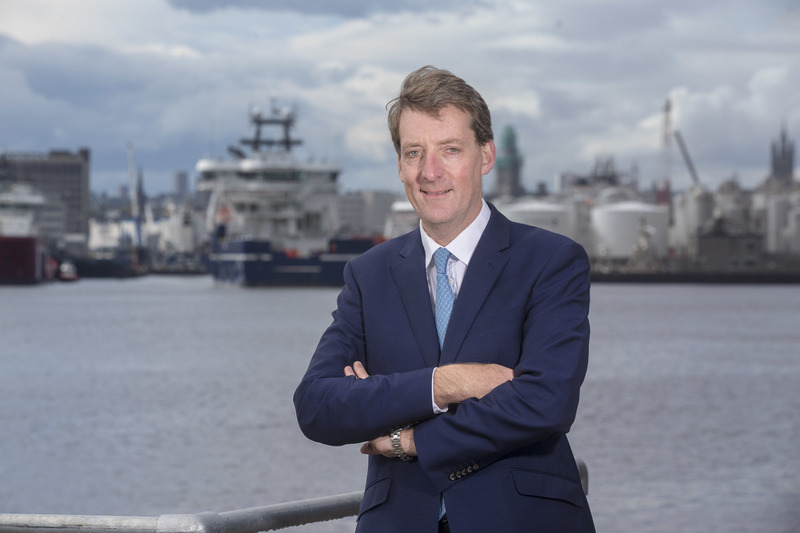 Andy Samuel, chief executive of the Oil and Gas Authority, said: “First oil from the newly built Clair Ridge platform is a major milestone for the UKCS. “We continue to view west of Shetland as strategically important with substantial remaining potential. Oil and Gas UK chief executive Deirdre Michie praised BP for using pioneering enhanced oil recovery (EOR) technology on Clair Ridge to “lead a revival in production”. BP said the use of its low salinity water injection EOR technology would deliver an additional 40m barrels from Clair Ridge. Project partners are now weighing up whether to go after a third phase of development, called Clair South. Mr Flores said project partners could make a final investment decision in 2020 or 2021, which may lead to more large-scale infrastructure being installed. BP operates the Clair field with a 28.6% interest, Shell has 28%, ConocoPhillips has 24% and Chevron has 19.4%. BP is in the process buying 16.5% of ConocoPhillips’ stake. The deal should go through this year.